SQ Custom Pools can help take your ideas and make them into reality. Living in the greater Hunting Beach, CA community means that sandy shores are never far away. And yet, if you are like most residents, it never seems close enough. You spend hours packing up your car with coolers, snacks, chairs, and more, only to discover that there are no parking spaces in sight. And once you do finally get settled, you quickly find that the Pacific Ocean is still too cold to enjoy. 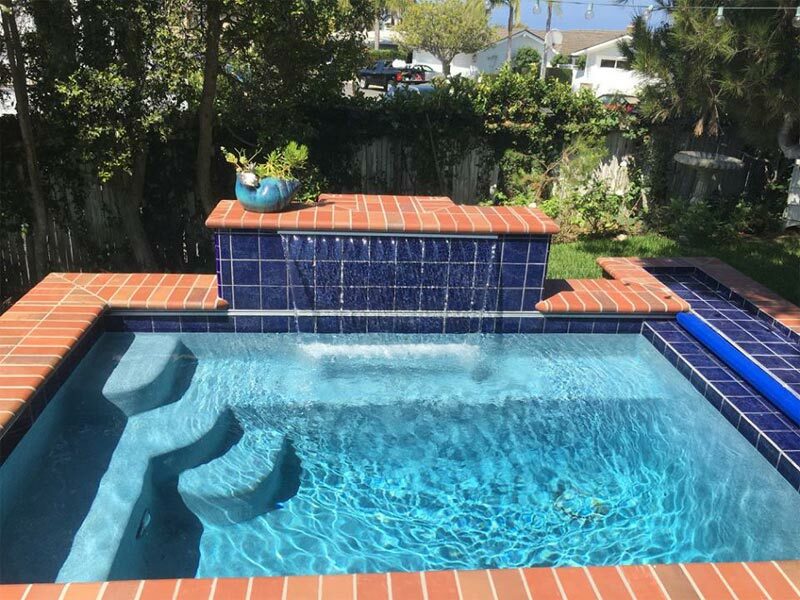 At JSQ Custom Pools, we remain the trusted choice in pool contractors Huntington Beach homeowners trust. They know that create the best in custom made pools that help them get the most out of living in the community. Whether you need help beating the summer heat, or you just can’t seem to get a beach day in, we are here for you. 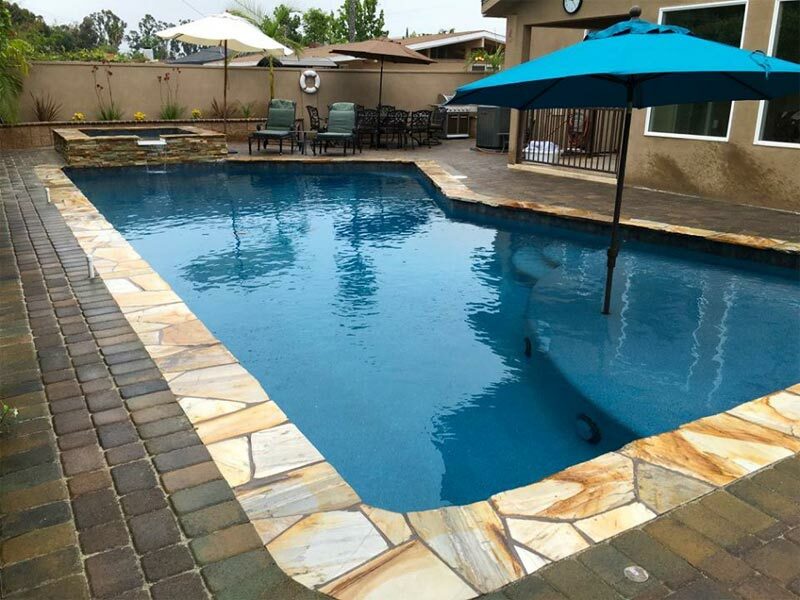 See why more people continue to turn to us as the best swimming pool builder Orange County has to offer. 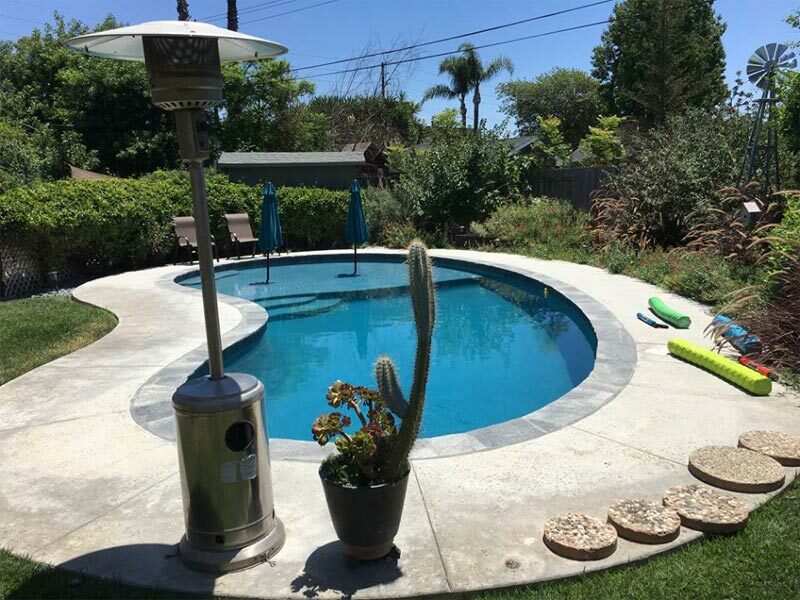 It can feel as if the only service providers in town remain above pool contractor Orange County companies, who don’t offer anything than quick setups and temporary enjoyment. Instead, we provide more forms of design that homeowners rely on for perfect pools each time. From helping you draft the perfect custom design, to remodeling your whole backyard, our team can handle it all at affordable pricing. No one else adds more value, use, and fun to your home like we do every day. And more pool construction choices. Whether you’re updating your existing swimming pool or putting one in for the first time, we can make all your service needs straightforward. Contact us now to hear how much we can help you save on lasting quality services. Not everyone’s yards remain the same dimensions, and why should you settle for ordinary anyways? 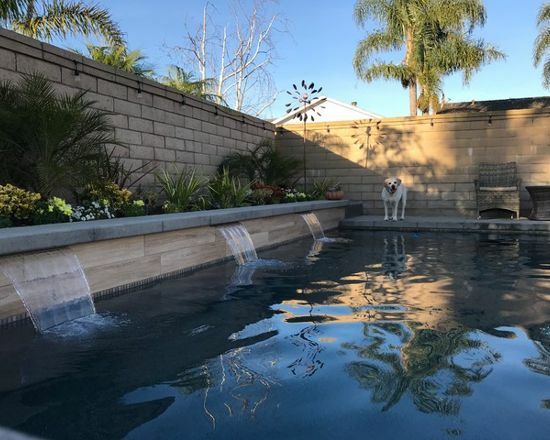 Hiring us means getting the uniquely designed swimming pool that your home deserves, all at affordable rates. Whether you have an idea sketched out and ready for us to review, or all you have is a magazine clipping, our experienced design team can bring it all to life fast. Call us now and hire us for your custom pool contractors today. No matter how much you may enjoy spending time in your outdoor living areas, the typical homeowner hates how their backyard looks. Whether it’s too crowded to walk through, there aren’t enough plants, or there’s nothing to do while spending time there, most people need a renovation project. A brand-new, custom designed swimming pool is the ideal choice, as it takes up quite a bit of space and adds tons of value. We will support you with any of your backyard renovation needs, all at lower costs. 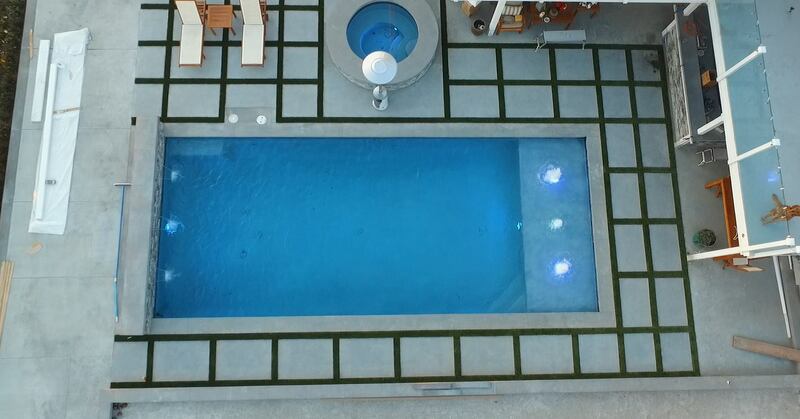 Whether a simple square pool is the right choice for you, or you would prefer to see something unique and whimsical, our expert design staff can help you achieve it all. We can install a new system, add in a spa, or any other elements you need to have in place. It takes experienced pool builders to create a new pool from scratch, but we always achieve a professional finish that lasts. Keep your home at its best by getting your new pool from us. Many homeowners believe that they are doing themselves a favor by purchasing an above ground pool kit from the store. Unfortunately, these cheaper models don’t last long, especially under the hot California sun. Your inground custom pool, on the other hand, will provide you with years of outdoor fun, family time, and ways to entertain guests. When your home is missing that element of fun in the backyard, our team is ready to help. 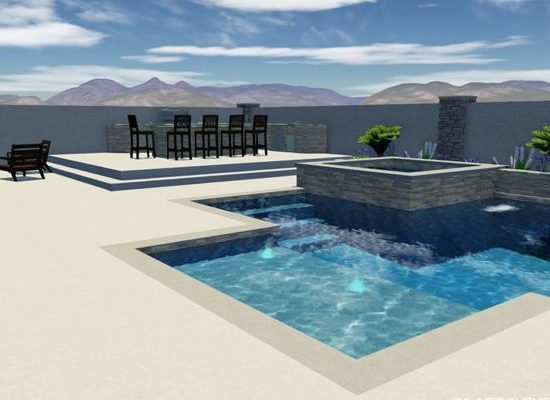 Create a pool that matches your home design and reflects your personality. Choose a traditional geometric shape, or a modern design, or a freeform creation, tailored around your existing landscape. We can update your current swimming pool to take it from simple to exceptional, from outdated to fashionable, add a spa or install a water feature. Add as many unique features as you like to create a relaxing environment. We contribute our continued growth to the quality of our craft. We pay attention to details, and we are very passionate about each project we take on. We pride ourselves on our ability to achieve the highest customer satisfaction possible with our exceptional project management, attention to detail, superior quality and community-building partnerships. You can count on JSQ Custom Pools to deliver more than typical swimming pool installations. Along with affordable rates, custom in-ground designs, and an extraordinary level of lasting value, you will enjoy your new system for years. 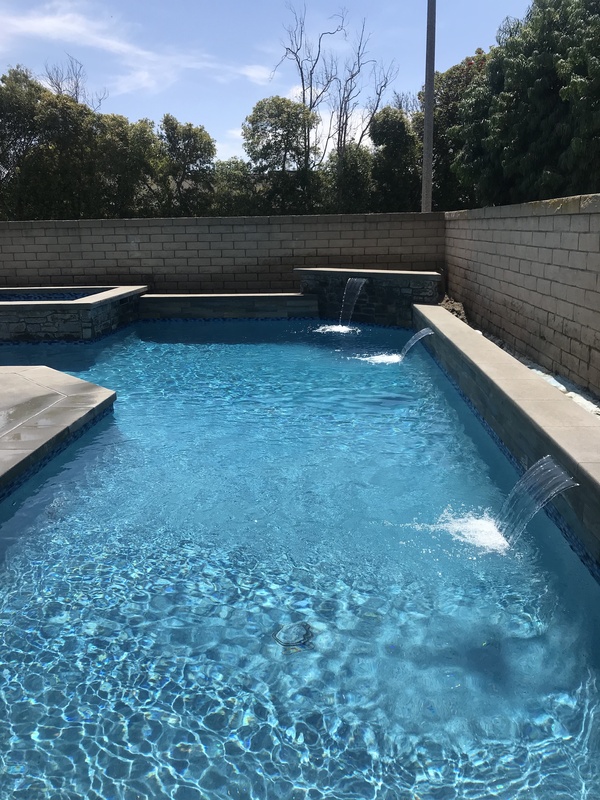 Choosing us means receiving the most trusted name in backyard swimming pools, as well as the recognized industry leader that’s backed by rock-solid warranties. JSQ Custom Pools is a name upon which thousands of homeowners have relied on for better results. 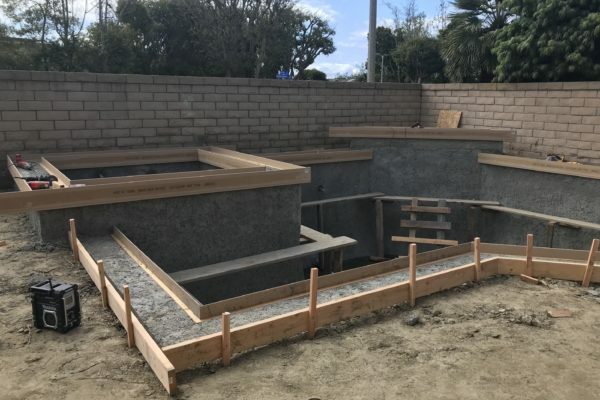 As with all large-scope construction projects, there are setbacks and unforeseen difficulties of all shapes and sizes, and our recent pool build certainly had its share. However, when problems arose, Jim and Kandi were responsive and efficient in resolving any issue at hand, much to our great delight and satisfaction. We couldn’t be happier with the final product’s look and performance. We shopped around for contractors before deciding upon JSQ, and we are thrilled with the choice we made. Jim and Kandi were great. They make such a great team. Jim was the idea person yet Kandi keeps him grounded- at least on our project. The pool and spa were finished on time and now we are enjoying both. It was a very great experience with just a few hiccups but those were mainly due to our lack of experience with pools. We highly recommend JVQ! I want to share with every homeowner who is considering improvements to their pool, that this Company knows their stuff!!! They demonstrated skilled quality professional work in a timely manner, neat cleanup, with pride in craftsmanship. Our pool is Beautiful! We are beyond pleased with the outcome of our investment and highly recommend this honest and reliable Company. THANK YOU SO MUCH JIM! I had a pool company come to build a pool at my house. They would never show up on time and constantly tried to over charge on their quoted price. We fired them. I had a half complete pool and was worried. Found JSQ Custom Pools and our worries went away. From the moment Jim came to our place I knew we were in good hands and our dream pool was again a reality. He had an incredible amount of knowledge and even gave some ideas which improved the look and function of our pool. They always showed up on time and the staff were extremely professional and fantastic at their job. We now have this amazing pool that is not only great on a hot day but also amazing to look at day and night. 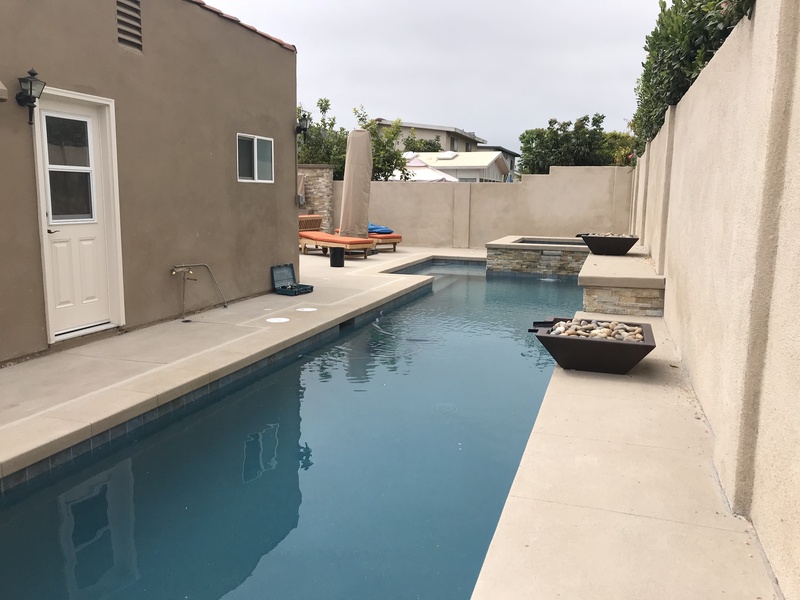 After hiring JSQ, our backyard went from basically unusable to fabulous in less than 2 months, which everyone said was impossible with a pool build. Jim and Kandi made us feel like their only client, going above and beyond to make us happy and answer all questions or concerns immediately. They were beyond patient with me as I struggled with design choices and set the project back. We are so happy with our new backyard, thanks Jim & Kandi for making our dream a reality! Enjoying a beautiful sparkling pool and spa in my own backyard has been a dream for many years. JSQ Custom Pools made that dream come true. The project was lead by Jim Queen who did a full yard remodel! I would recommend JSQ on any pool construction or yard remodel project. Jim Queen was perfect at managing the project and keeping us informed. Jim always responded to our text messages and calls quickly, and followed up on anything that we had concerns about. When our needs changed, he made it happen. The work was performed on time, as scheduled, and the schedule was communicated in advance. I feel very fortunate to have worked with Jim and the crew. After meeting with pool contractors, Jim’s knowledge and insight about how to approach our job and location was the best. Jim treated us as if we were the most important client. It feels good to have faith and trust in a contractor. Thank you Jim for everything!!! We love our beautiful pool and spa. We hired JSQ Improvements for a remodel on our pool including stonework, new pebbletec, tile and LED lights. Start to finish in less than a week! They managed to repair a spa wall leak that nobody else would or could. Jim was very professional (as were all of the crew) and was on point with returning text messages and communication in general. Kandi and Jim made us feel like family. Great company and great people top to bottom. 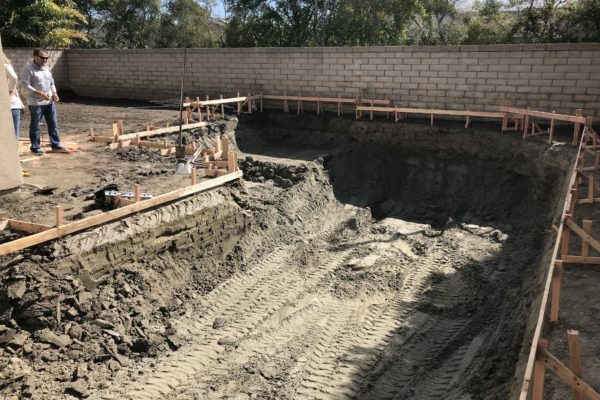 Many pool construction services rely on a one-size-fits-all approach, while other companies simply lack the professional experience that our team provides. When you hire them, you pay a premium to have your backyard town apart for weeks, only to have an expensive new pool that you hate. Instead, we work with you to determine your needs and preferences, and we provide you with a custom design that you will enjoy for years. No one else satisfies more customer tastes’ than our expert pool building contractors. See why more homeowners turn to us every day. No one builds better quality pools than JSQ Custom Pools does for more houses within the community. © Copyright 2019 JSQ Custom Pools. All rights reserved.